One of the nature highlights of the Balkan is the Kosovar Rugova Valley. 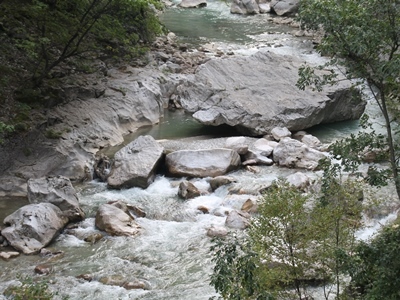 A stretched mountain range with water, waterfalls and rocks. You can visit this national park for free. Those who freely want to enjoy the area can drive through the valley by car. Every season brings another kind of beauty, so there is enough to enjoy. Do you want to go for a walk or hike? Just park your car along the road at a random spot and take one of the numerous side paths. Are you into sports? Then you might go for hiking in Rugova. Just before you enter the Rugova Valley you will see at your right hand a new tourism center with plenty of information about the possibilities. Skiing is also a possibility in Rugova. 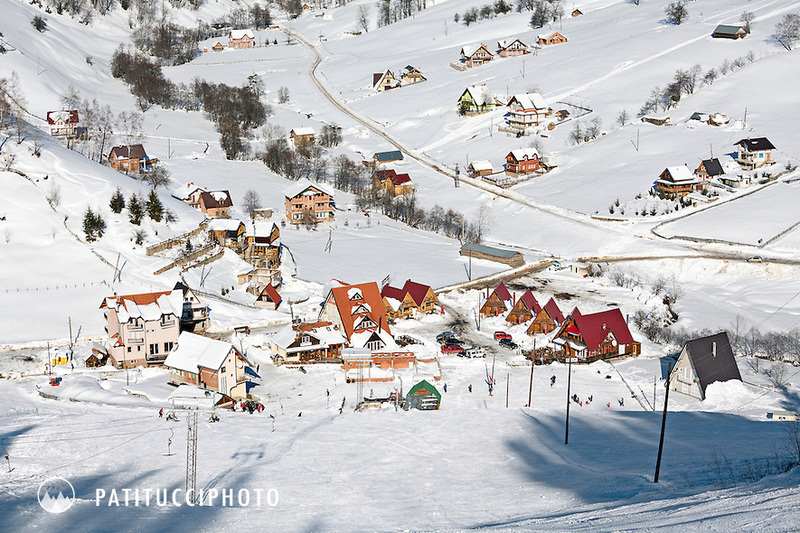 If you keep following the road sings to Bogë you will end up in a tiny but sweet ski area. Two ski schools are situated over there. Bogë is also a nice place for renting a wooden house for a day or two, both in the winter and the summer. This is sometimes possible for 25 euro a night. Not only driving, walking, cycling or hiking is possible in the valley. Having good food, a macchiato or a cold beer is possible in one of the several restaurants with a view. The city of Peja (Serbian: Peć) is close by. After (or before) spending some hours in the Rugova Valley, you can easily enter the center of Peja and have a look around. Especially the old town is really nice to walk through. The Serbian Orthodox monastery at the entrance of the valley, surrounded by high walls, is worth a visit too. Kosovo police guard the Monastery of the Patriarchate of Peć. There are numerous activities you can do in the mountains including Via Ferrata, Zip Lining or Snowshoeing in the winter, one of the local operators is Balkan Natural Adventure. Are you curious about the other tourism highlights of Kosovo? Are you interested in practical tips about Kosovo? See our Travel Information Kosovo page. Do you want to learn more about going by plane to Kosovo? Dear Fayyaz Hussain. Thank you for your comment. And what is your question? I study tourism and as a leader on a school project I have to plan a trip to Rugova next week. If my group’s organisation of the trip wins then we will put that plan to work and make it to Rugova. The problem is that I’ve never been there, and I have not enough time to travel there by my own first so I can see what’s interesting. Can you please give me some ideas what Rugova offers to make our trip unforgettable?? The trip will be made in two days (one night). Hi there, I want to travel from Romania to Split, Croatia, in August. I would like to go across Kosovo as well and check the Mirusha canyon and also the Valley of Rugoza, can you tell me if it is possible to exit the contry right after the Valley, I will be by motorcycle so the gas mileage is a problem if I have to do a big detour. What will be the best rote alternative? Thank you, can t wait to see the beauty of your contry! Dear traveler. That sounds like a great plan. You cannot drive through the Rugova Valley to a border, but you can drive to Montenegro via the city of Peja. Peja is close, because you have to enter the valley via the town of Peja. Is this clear? My sister and I will be visiting Peja in April, 2018. We would like to hike from Peja in the Rugova Valley. 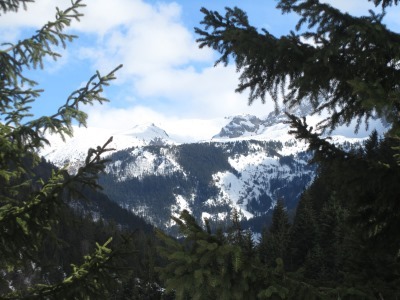 Is April a good time to hike in the Rugova Valley? Do you have any suggestions for hikes that we can do independently? We will NOT have a car and will need to use buses. And given a chance to visit your country. Dear, as far as we know, there is no link between lego and Kosovo. Except for the fact that you can buy lego in Kosovo. Hi, is it possible to explore the Rugova Valley without a car? If so, what’s the most convenient way to do so? Dear Flor! Yes, its possible for sure to do it without car. You can rent bikes for example, or walk. Just before you enter the valley, there is an Information Point.